Natural Whey is a whey protein shake made using only the best whey protein concentrate and isolate in a blend to provide a pure protein hit. With so many protein supplements jammed with artificial ingredients to mask the natural flavour, we decided to create a protein shake for the purist. 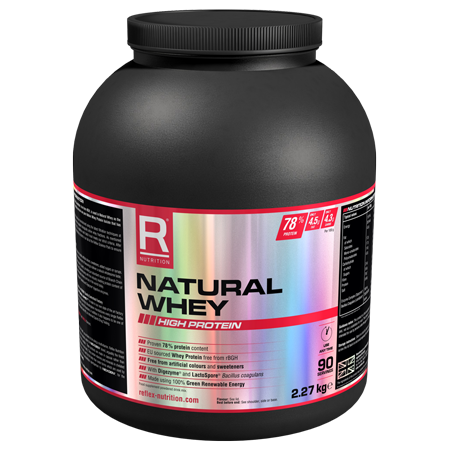 Natural Whey contains no artificial colours, sugars, corn syrups or artificial flavourings. 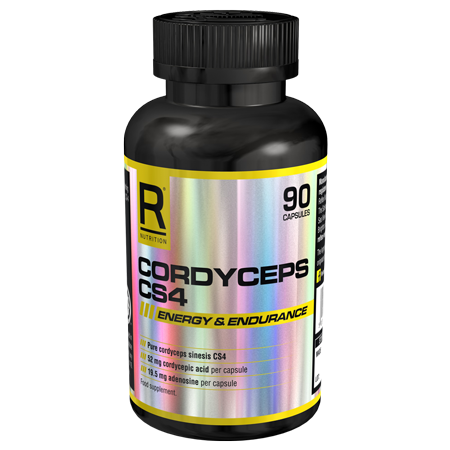 This gives the product a natural wholesome flavour, and gives you ease of mind to focus on your sporting and fitness goals. Pure whey concentrate and isolate provide the muscles the protein and amino acids they need to maintain and grow. 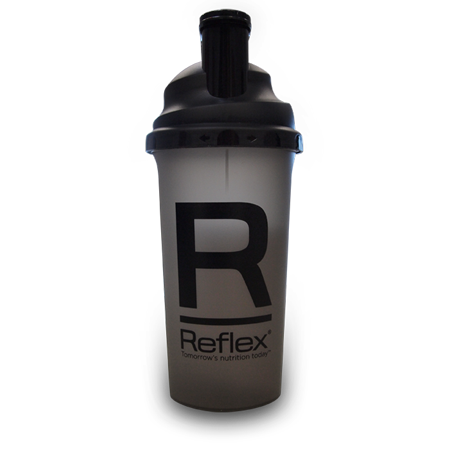 Reflex Nutrition’s Natural Whey is suitable for men and women who engage in regular sport and cardio exercise. 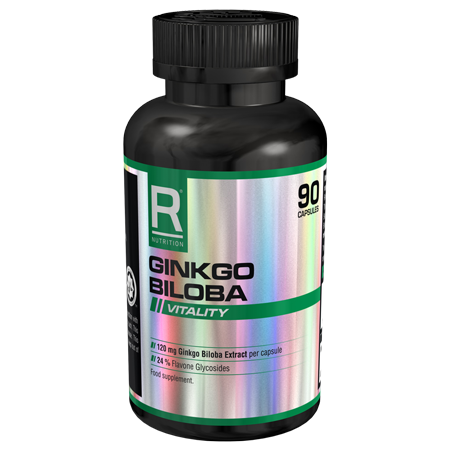 It can benefit those looking to build and maintain muscle mass, delivering a protein hit without the artificial and unnecessary ingredients many other protein shakes on the market offer. Natural Whey is a vegetarian product, however, it is not suitable for vegans or coeliacs. Whey protein is naturally very high in amino acids, which are the building blocks of muscles. Ensuring enough protein is consumed in a daily healthy diet can be difficult for those who exercise regularly. 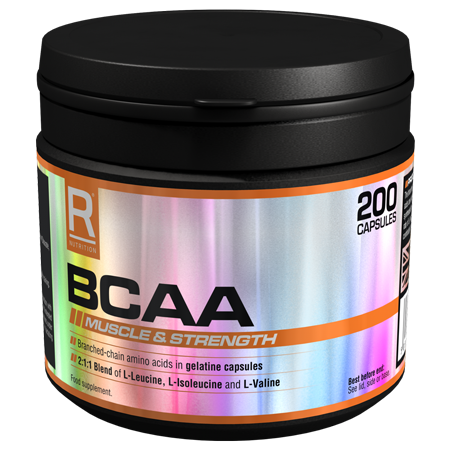 Supplementing the diet with Natural Whey provides all nine essential amino acids, including glutamine, and BCAAs, delivering additional protein to maintain and grow muscle mass. Mix 25g, which is approximately two level 25ml measures (there is a scoop included in the tub), with 300ml water or skimmed milk in a shaker or blender. These are, however, guidelines. More or less liquid can be added to taste.